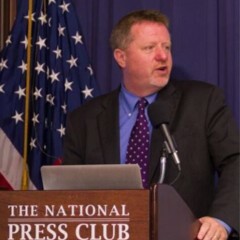 @BruceLesley — President of @First_Focus & @Campaign4Kids. Child advocate, husband & father of 4. Basketball fanatic. Follow on Twitter: @BruceLesley.